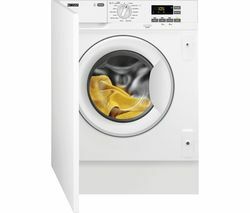 The Indesit Ecotime IWME127 Integrated Washing Machine is an energy efficient A+ rated machine with dedicated settings to take care of everything from delicate cottons and thin sportswear to the toughest of caked on stains. 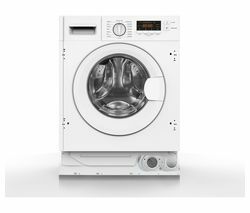 A+ energy rated for lower energy consumption High performance doesn't have to mean high energy consumption. 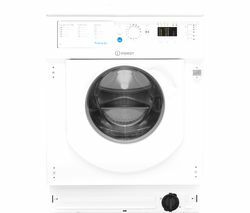 The Ecotime IWME127 has been given the A+ energy rating standard reserved for products that help save you money on your utility bills. 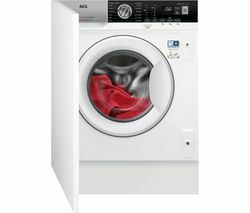 Easy Iron to keep creases under control Lots of laundry can mean lots of ironing. 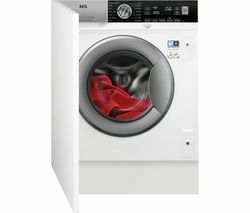 The built-in Ecotime IWME127 features an Easy Iron function that when switched on modifies the spin cycle to reduce the formation of creases to make ironing your clothes a little easier. 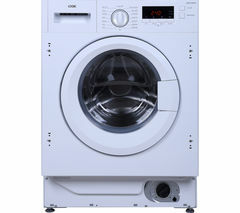 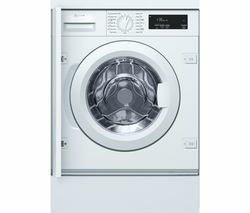 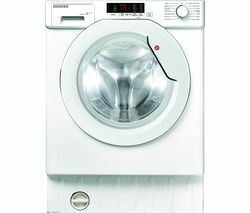 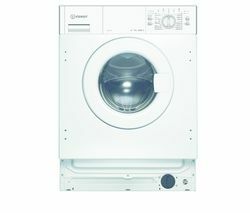 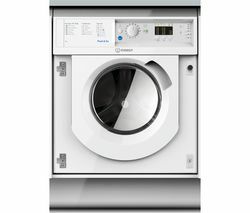 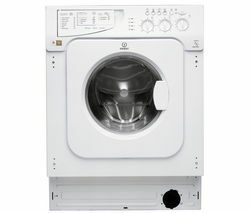 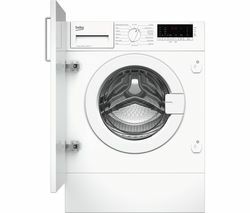 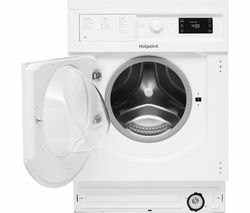 Sport cycles for your delicate sportswearThe Ecotime IWME127 features sports cycles to help you wash sports shoes and any delicate sports garments that may otherwise not be suitable for machine washing. 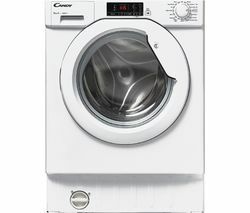 Choosing this cycle helps ensure your sportswear is kept in its best condition for as long as possible. 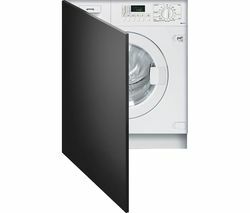 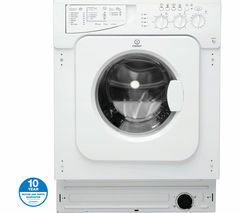 Bleaching cycle to remove the toughest stains For when your sporting gear gets extra dirty, the Indesit Ecotime IWME127 has a bleaching cycle designed to remove the toughest stains. 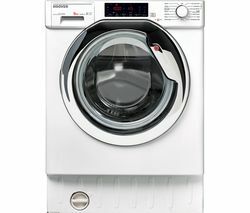 This function is ideal for extra muddy sporting garments such as dirty football shorts or rugby tops with caked on mud stains.